MTI, who recently acquired Tamworth based ProSpot, have appointed an Automation Sales Manager for the group who will be responsible for the creation of an MTI European Automation Division, targeting sales of both linear and robot automation cells for all forms of welding and joining. A Sales Manager has also been employed to head up resistance welding product sales and with over 30 years welding industry experience, he will be responsible for training future sales personnel as the group continues to grow. 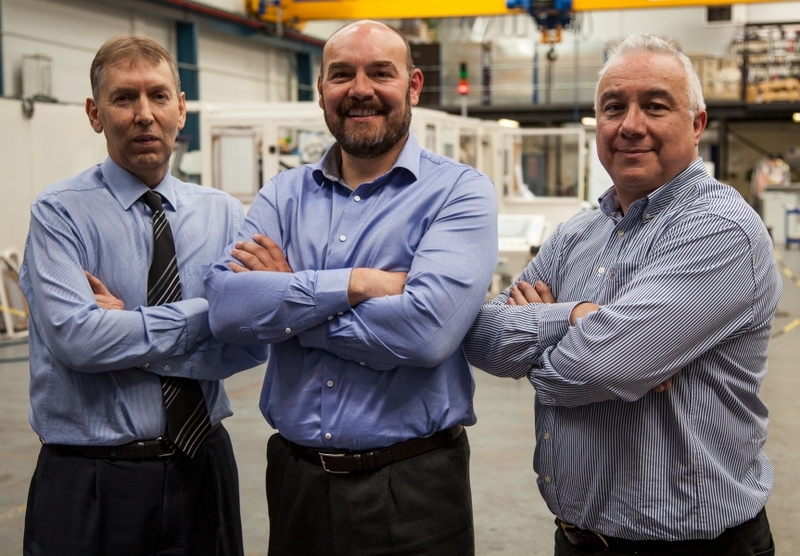 A further two appointments have also been made within the Engineering Department at ProSpot to ensure that the brand can continue to meet tight delivery deadlines and stay at the forefront of technology. Prospot, which also incorporates resistance welding brand Meritus and micro bench welding company Hirst Holden & Hunt, was established back in 1997 by Gary Moore, who spotted an opportunity to supply the first tier automotive industry with resistance welding products. Since then the company has grown rapidly and they now have the ability to design, manufacture and supply a comprehensive range of products from a single special electrode to a fully automated multi robot assembly cell. Operating from a 16,000 sq ft factory in Tamworth, ProSpot now services clients such as Nissan and BMW and has a turnover of more than £6 million. Current capital projects for the group include investment into ProSpot’s machine shop in Tamworth and further investment into MTI’s subcontract welding facility in Dudley. Through MTI’s backing ProSpot has also been able to extend its capabilities in the supply of resistance welding products through securing several exclusive long term agreements with leading equipment manufacturers such as Serra. The coming months will see the Prospot brand further integrated into the MTI group, starting with the creation of a new comprehensive group website which will include the Prospot, MTI and British Federal brands and Prospot will also see it’s logos and branding refreshed.